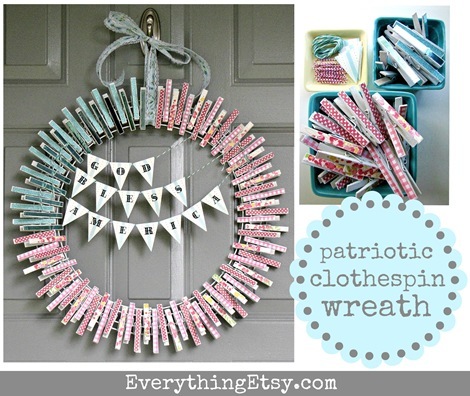 The summer heat is on and it’s time to add your own spark with a sweet patriotic clothespin wreath! I have a project I am sooooo excited to share with you guys today! and wanted to try my hand at one just in time for the 4th! 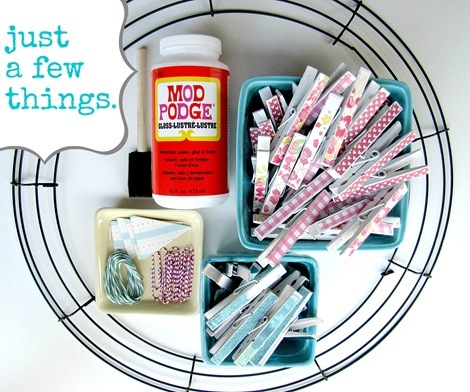 i simply cut strips of paper that would fit on the flat part of the pin then used Mod Podge to glue is down…easy right? isn’t it too cute for cuteness?! 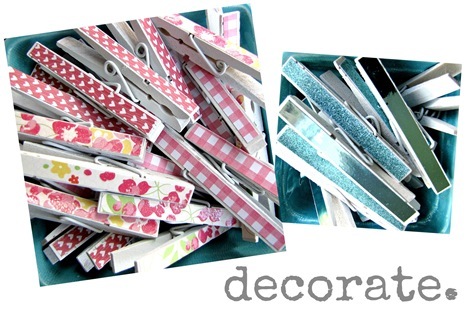 add some ribbon or hang it without…on your front door or even somewhere inside…lovely! 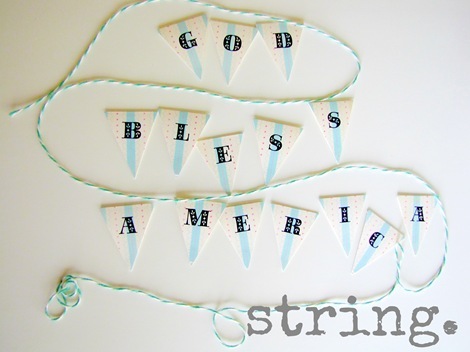 Have you made anything to decorate your door for the summer? I LOVE this – thanks for showing! 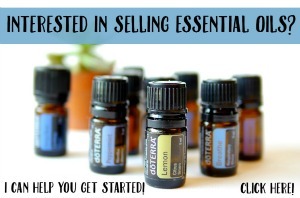 I especially love this tutorial. How cute. I must pin it now. The wreathe is too cute! So fun Kim – love it!! Oh my goodness! I really love this! 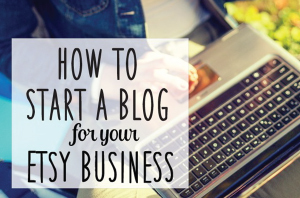 This is so adorable I love when bloggers share their wonderful creativity! Thanks!! 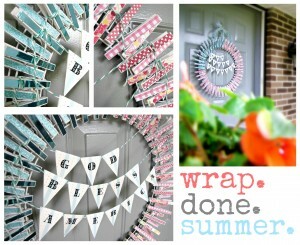 I just wanted to let you know I included your wreath on a summer tutorial round up post today on my blog! 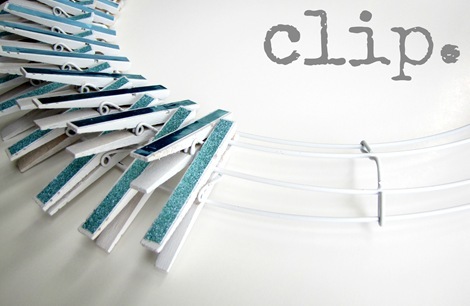 It is super cool and I love Mod Podging clothespins.